I'm a sucker for note management apps and I've tried and tested loads of such apps only to be left disappointed. Typically, a few excellent features in an app is often overshadowed by the many negatives, I found, while I test drove the apps. 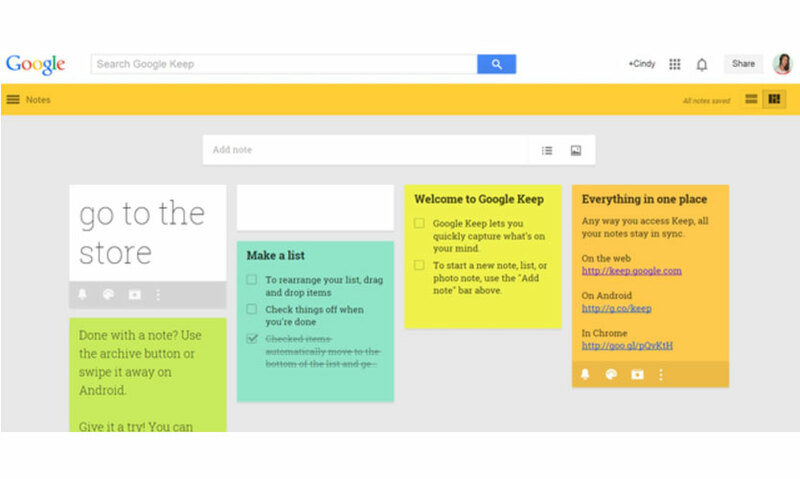 Reigning supreme among them, in my opinion, was the Google Keep app. Here's why. Everything about this app is unpretentious and straightforward and the positives outweigh the negatives by a significant margin. The crowning glory for me though is its simplicity. 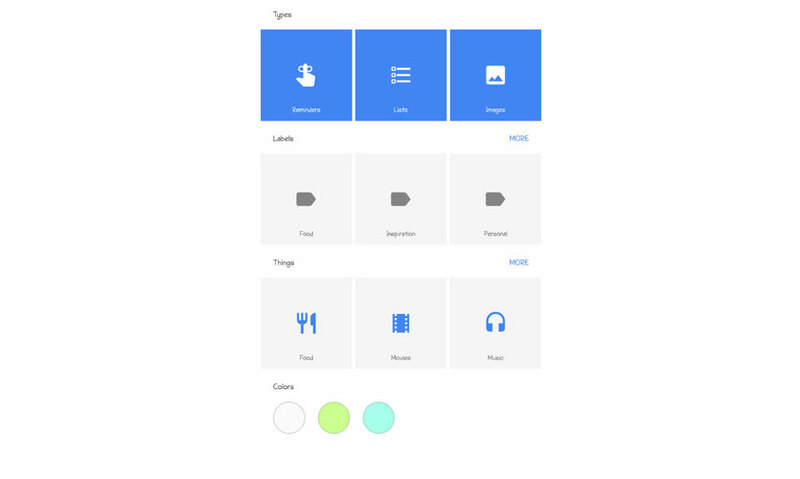 From the uncluttered interface to the usage, there is no complicated mishmash of unwanted menus and options and navigation within the app is a cinch. Neither does the app require any pesky special accounts, subscriptions, or bloated desktop software in order to do its job, which honestly is a huge plus considering how many apps nag you until you subscribe, for instance. 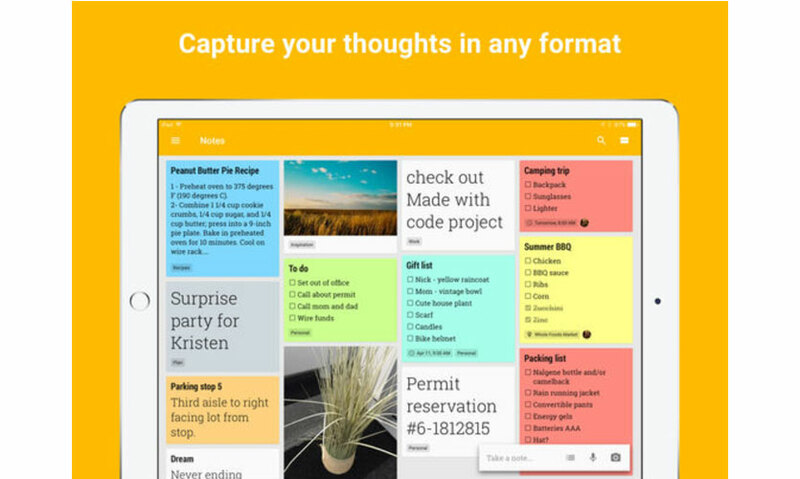 While I can't rave enough about it, Google Keep, at its very essence, is what many would call basic. That is not to say the app is completely devoid of even the basic features. You can organize notes by tags, dictate notes by voice, attach images within notes and create checklists. You also have the option of changing the color of each note. Universal access enables you to access your notes on multiple devices and even collaborate with others with relative ease. I've found it especially helpful when making joint trip checklists with family and friends. Thanks to its Google services integration, setting general and location based reminders for your notes is easy as pie. 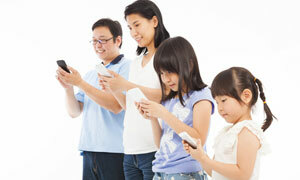 You will be notified on all your devices including your inbox if you've chosen that setting. In addition, a newer update enabled search within the app while also providing categories such as types, labels, things and colors to make searching for your notes easier. While I love its simplicity, the app is not without faults. Especially for those who may expect even a tad more from the app. 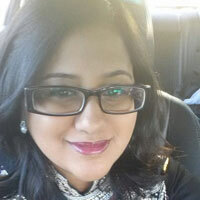 From the inability to format text to undo changes, many users may find the app lacking. But I found them to be minor cons that I could live with. This app does not require any purchases of any form, so you get it all for free. 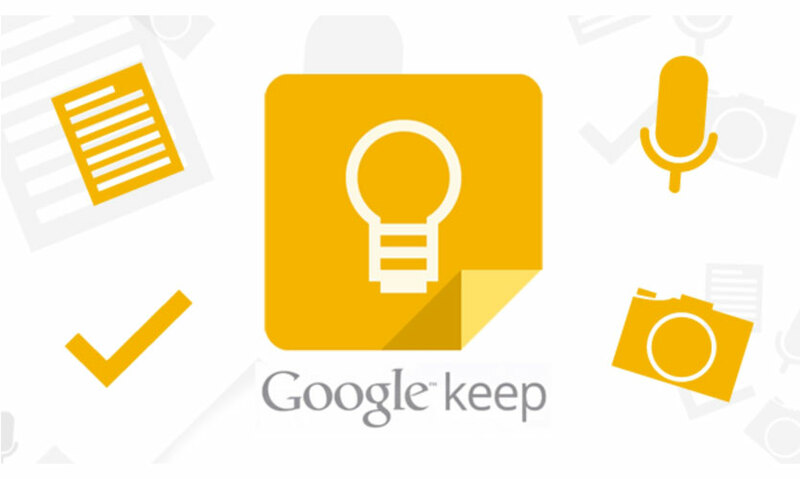 If you're one of those people who like managing their notes and appreciate a no frills, hassle free experience, then Google Keep is for you. This is one of those apps that cannot be fully appreciated until you've tried it yourself.